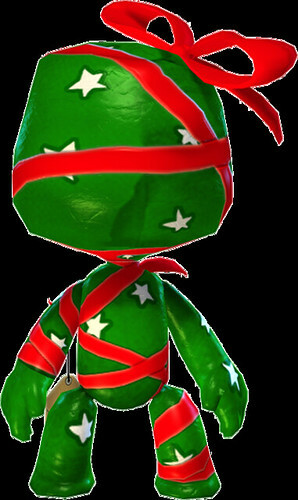 LittleBigPlanet update: It’s December! Let’s get festive! It’s December now and everyone is already counting down to Christmas Day! There’s lots of decorating to be done on LittleBigPlanet and you can give your Sackboy or Sackgirl’s collection of festive goodies a rather jolly boost with the Festive Goodies Level Kit. This special cross-buy pack will give you two costumes and some creative items to really help you give your creations that Christmassy feel in both LittleBigPlanet 2 and LittleBigPlanet PS Vita. Oh and if you already own this pack for LBP 2, you will automatically be able to use the goodies for LBP PS Vita for free. On the LittleBigPlanet 2: Team Picks this week we take a trip back to childhood with a pair of fantastic levels that feature a fun doodle running game and prehistoric lands. These levels are sure to bring back fond memories of scribbling on notepads in class and imaging fun adventures with dinosaurs! You can find this level and oh so much more in the latest LittleBigPlanet 2: Team Picks! 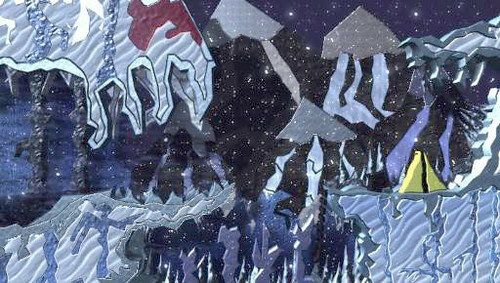 If you’re a regular reader of the LBP Update or have been keeping an eye on our Twitter account, then you will have seen some of the amazing Eye Candy levels that have been published for LBPCentral’s recent competition. Since it’s now December and Christmas is approaching, let’s take a look at some particularly wintery scenes that were created for the competition. These wonderful scenes by mirjanneke, Loafsy and yugnar are sure to get you feeling all festive at the start of the most wintery of months! If you’re planning to join in the celebrations and will be publishing a particularly festive level this month, be sure to tweet them to us @LittleBigPlanet or tell us about them in the comments below. 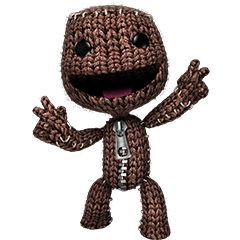 We would love to see what you’re all doing on LittleBigPlanet to celebrate the holidays! Do I make sure I make my christmas level before it’s over?